You can make decals etc. whatever you guys want to do with it. 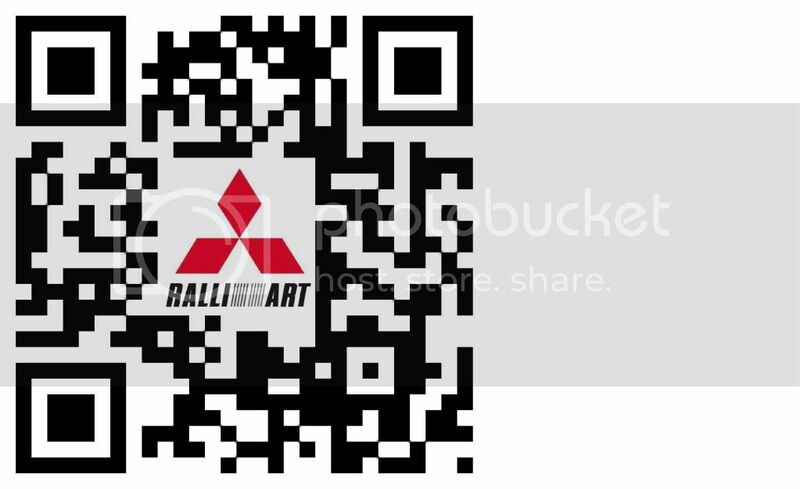 You can use any "smart phone" with barcode scanner app to scan this. Last edited by MTZL; 02-07-2012 at 03:32 PM. Nice! How did you manage to create that? If you want your own QR barcode pm me. Link to your build thread. Link to your team site. Because Im a nice guy when I want to be. Last edited by MTZL; 02-07-2012 at 05:15 PM. Nice, my HTC Rezound picked both of those codes up instantly from a couple of feet away. Those QR keep track of things.